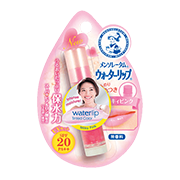 Intense hydrating formula with Super Hyaluronic Acid , Aloe Vera Extract, Collagen and Honey. 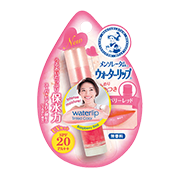 With SPF20 PA ++ fully protects your lips from UV rays. 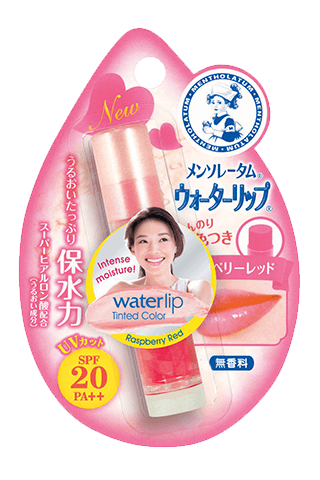 Gives you naturally beautiful lips with a subtle hint of natural raspberry red color. Provide intense and long-lasting moisture leaving lips silky smooth and velvety soft.